Cornstalker Kennels is a small family owned kennel located in Northwest Iowa, where the "tall corn grows". 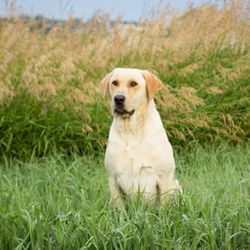 We have been hunting, training, and raising Pointing Labradors for over 20 years. 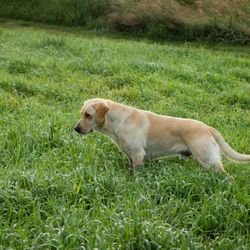 We ran our first pointing lab in an APLA trial in the fall of 1999 and continue to participate in hunting tests today. 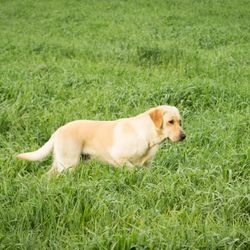 Cornstalker Kennels is committed to raising quality pointing lab puppies for the avid bird hunter as well as excellent companions for the family. 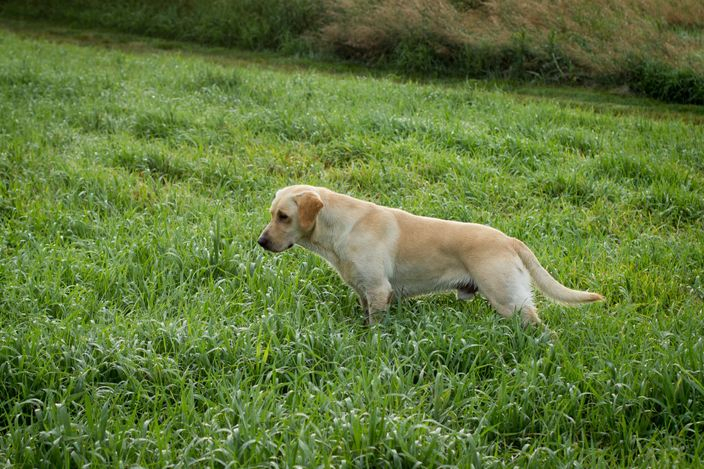 Our Pointing Lab lines display the looks, drive, nose, strong staunch point, marking, and athletic ability in the water or upland cover. Our dogs are very quick learners and show much natural ability at an early age. We have never had more than 5 dogs in our kennel at a given time which gives EACH dog ample time do what they were created to do, train and hunt. We are located in Iowa Ringneck Pheasant country and not too far from the lakes of Minnesota or the marsh lands of South Dakota.